"I want to download smosh for my zune but I don't know how to download, I want it quick to downloadthe videos, anyone knows? --trevor e". If you have the same need as trevor e, you may be very familiar with Smosh. What’s Smosh exactly? The answer is easy: FUN. 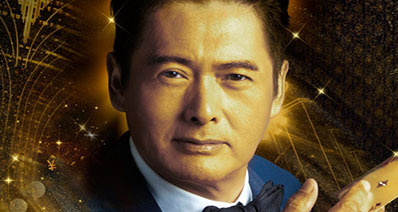 It collects the funniest videos, pictures just for amusing you. Some of the videos are so interesting that you might want to download them to keep in your pocket. No need to search around anymore. You are in the right place to find a great tool to ease your trouble. People who haven’t seen these are yet unaware how amazing these are. And for those who know and have experienced some of their best works would definitely know what are, and they know it is worth. Most of you would have seen these videos on YouTube or the Smosh website. Smosh is a famous YouTube channel since 2005, and many of you would be its subscribers, but you might not have been able to save those or download to watch offline. Today we will introduce top 3 ways to download Smoth videos. Here are a few successful ways you could use to add these crafty works to your collection and share and watch whenever you wish to. iTube HD Video Downloader - Best Video Downloader is a great way to download videos from many sources like YouTube, Vimeo, Smosh and many more, providing you offline access to unlimited videos at demand. You just need to look out for your favourite videos, use iTube HD Video Downloader and you have it. It is available for both Windows and Mac, so all users have access to this software. iTube HD Video Downloader is a one stop video downloader & converter. It gives you a variety of options to choose from. You can choose the quality of video that compatible or you wish to download. Whether it’s a 240p video or 1080p, 4K videos as well. Convert videos easily, to virtually any format you need. You can play videos that you download, on its inbuilt video player. Download MP3 format or other audio formats in just one click. Download speed is up to 3x times faster than normal downloader within one click! You can even record screens from any online website anytime. This gives you the freedom to extract and download only audio from any YouTube online video. Batch download videos at once. How to download Smosh videos? With iTube HD Video Downloader, you have 2 ways to download Smoth videos. First, download and install Keepvid. Go to Smosh’s website or the Smosh channel on YouTube to find videos you like. There are many great funny videos for you to choose. Play the one that you want to download. When the video is playing, you can find a Download button on the top right of the video screen. Click the button to add the video to the download queue and start downloading. Note that you should play the video on one of the following browers: IE, Firefox,or Safari. In that way, the videos can be detected by the program and to be downloaded. Alternatively, you can just copy the url of the video and go to the program’s primary window to click the "+ Paste URL" button. Then select the format and quality. This will also start the downloading of the video. You can find the downloaded videos in the Downloaded library. The videos are displayed in the file tray with detailed information like the format, size and much more. If you need to convert the video, just click the Convert button on the right and select a format you need in the pop up window. Hit OK to start converting. 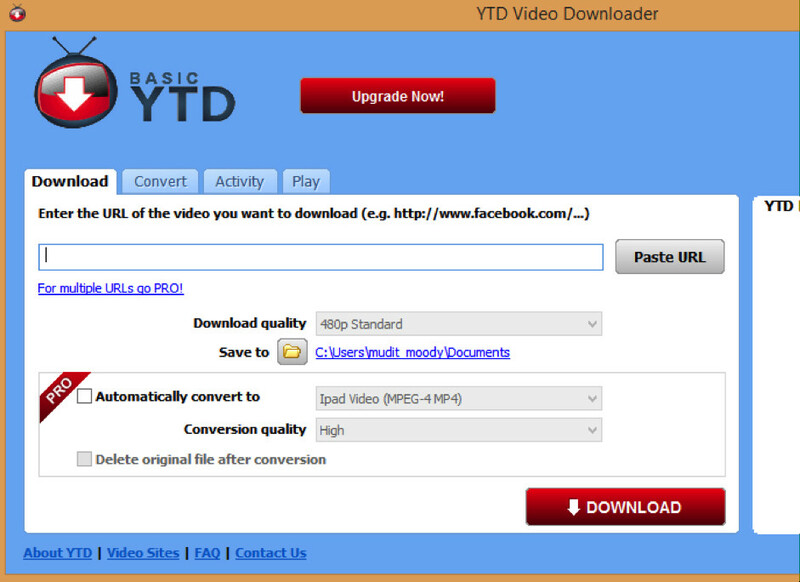 YTD Download is a nice video downloader that’s available to provide you offline access to some amazing videos. The software is of small size and easy to use. It provides you easy access and it is available for all platforms. This software include a few highlighting features. Copy URL and initiate the downloads. 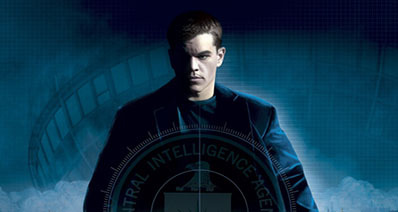 The video player is easy to use and provides access to all downloaded file. 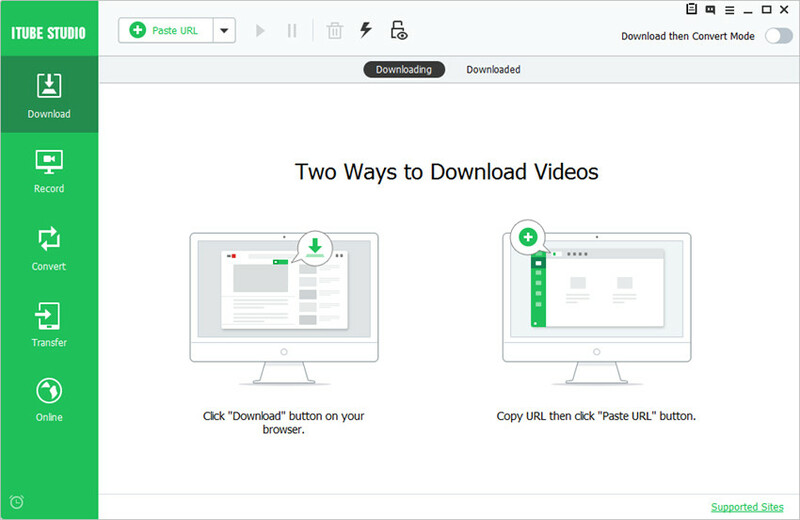 Convert files to different formats and you can trim the videos. Supports many formats and gives access to many websites. It cannot support large number of simultaneous downloads. Slow speed for free version. The player doesn’t provide many features. User feels that the product is pretty much worth it because it performs on all the expectations. However, not all users feel the same. 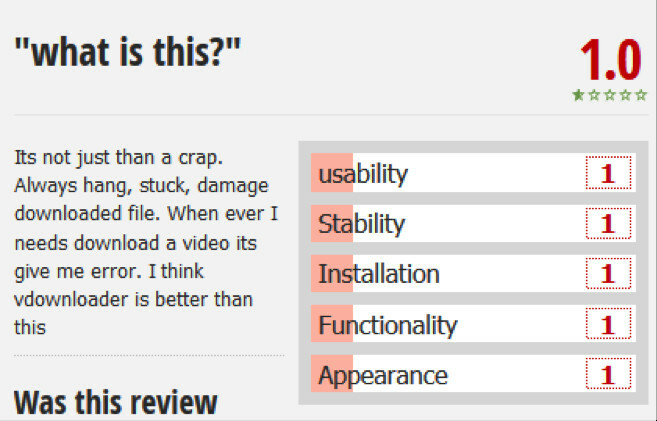 Another user had a different take stating that the software is even worse than crap. 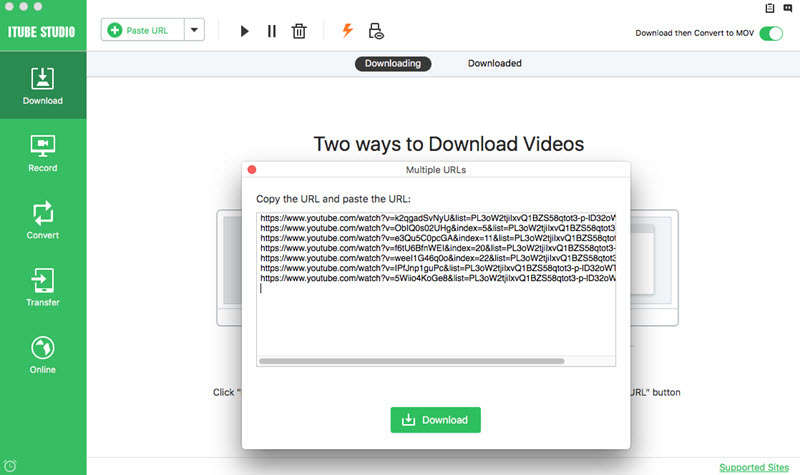 The entire point of using the software is to download videos. There is always an error message displayed when trying to download videos with the software, making it unusable. 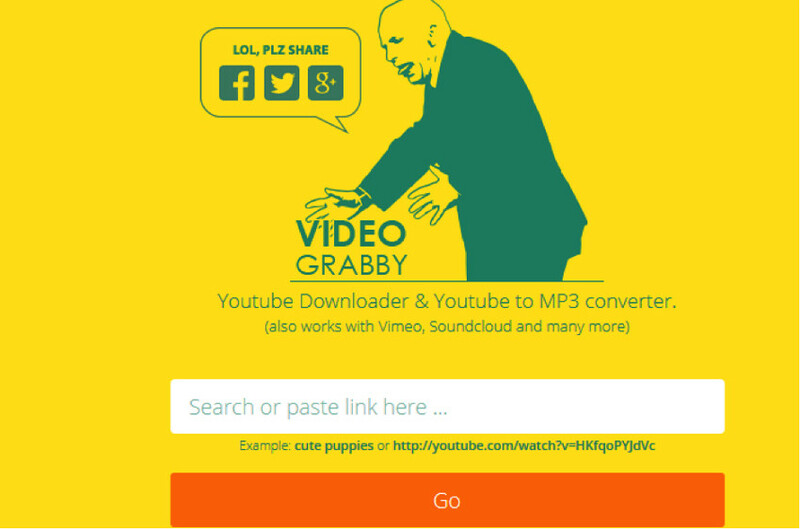 VideoGrabby is a pretty useful option to download YouTube and Smosh video with ease. You can use it simply and download it to your system quickly and in high quality. It is a great online downloader which provides easy access to all videos online. All you need to do is copy the URL to the tab and start the download. The video will be ready in a few moments for your use. There are no useless ads making it user friendly. The layout is elegant and nice. The website cannot support many links together. Some files with restricted access and cannot be downloaded. Download speed is a bit slow. Supports a few video formats only. Yes, you can queue you downloads.